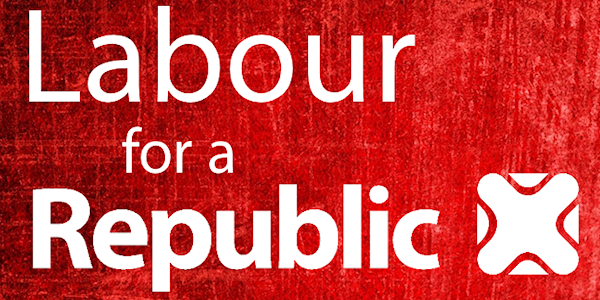 I know many of you will be fighting hard for a Labour victory tomorrow but did you know that all Labour MPs elected tomorrow will not be pledging allegiance to you or to the country, but to the Queen? It’s one of the great ironies of our political system that our democratically elected representatives are forced to swear allegiance to an unelected monarch, and not to their constituents. If your MP refuses to take the oath they’ll be banned from parliamentary proceedings, won’t be paid any salary or allowances. Whether Labour wins or loses tomorrow, it’s important that all politicians from across the political spectrum swear allegiance to constituent and country. Thanks for your support and keep working hard for a Labour victory tomorrow!